V-Square: Audition for K-Pop agencies right from your home! V-Square�is bringing K-Pop auditions to YOU! 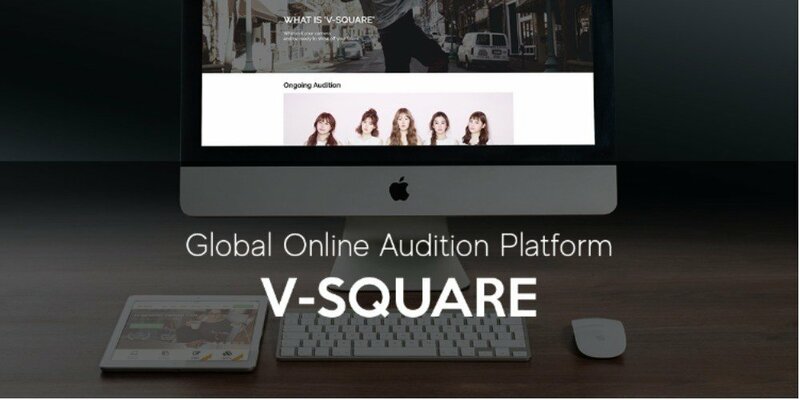 V-Square is aiming to fill the needs of both entertainment agencies and global fans through an innovative global online audition platform. Yes, this means you can audition right from the comfort of your home! V-Square creates customized online auditions for entertainment agencies hoping to find�global prospects, and hold primary screening and evaluations for�the entertainment agencies to have narrowed-down secondary evaluations. Each online audition application fee is 2.99 USD. Here comes the best part. The chosen candidate will be prized with plane tickets to South Korea for the final interview! More information about this awesome global audition opportunity can be found at V-sqr.com.